After one night's deadly mistake, a man will go to any lengths to save his family and his reputation. Ayelet Gundar-Goshen was born in Israel in 1982 and holds an MA in clinical psychology from Tel Aviv University. She has worked for the Israeli civil rights movement, and is an award-winning screenwriter. She won Israel's prestigious Sapir Prize for best debut. 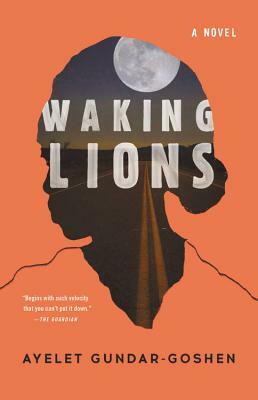 Waking Lions, her first novel published in the U.S., has been translated into nine languages.